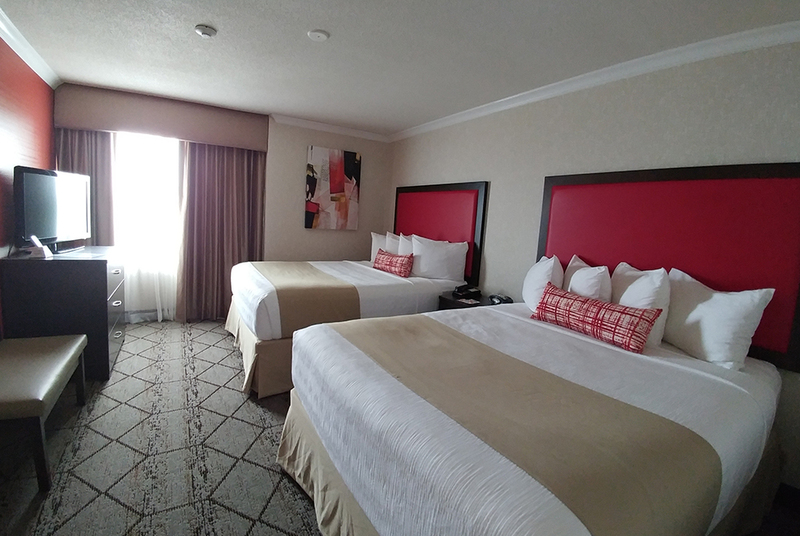 Best Western Plus Rose City Suites is one of the best options when it comes to accommodations near Niagara Falls and hotels in Welland, ON. 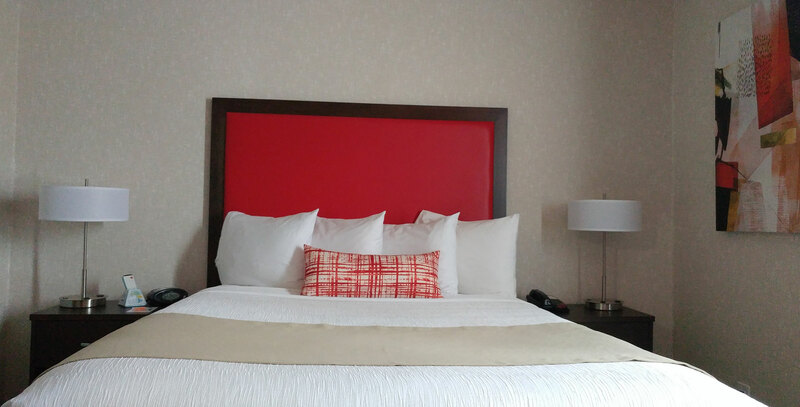 As a top all-suite hotel accommodation provider, we offer our guests excellent hotel room amenities in all of our 68 suites, including complimentary Wi-Fi and toiletries to make you feel right at home. 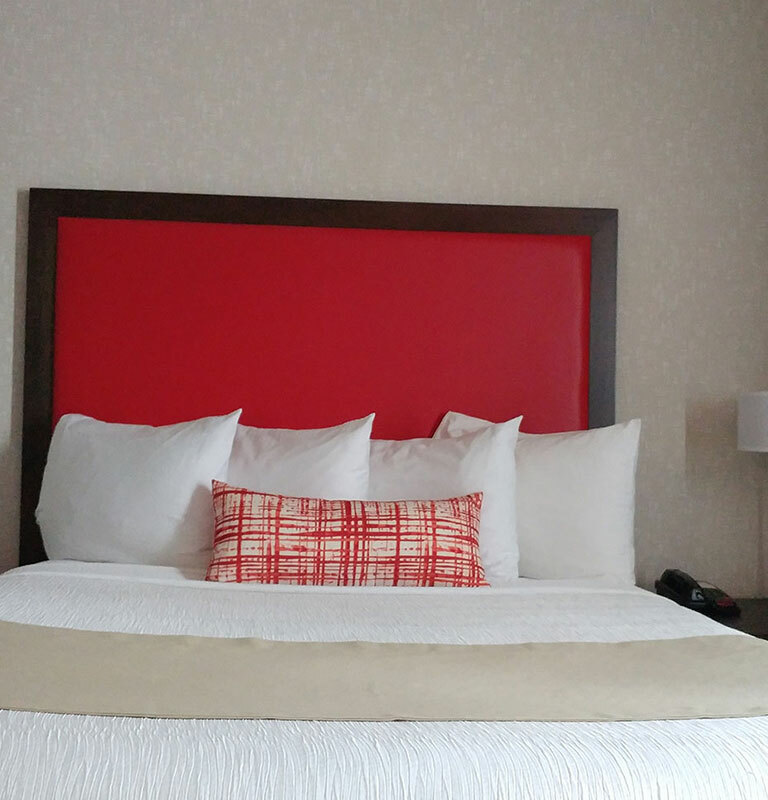 All of our 500 square-foot Best Western suites are tastefully furnished and have modern features and some feature en-suite bathrooms. 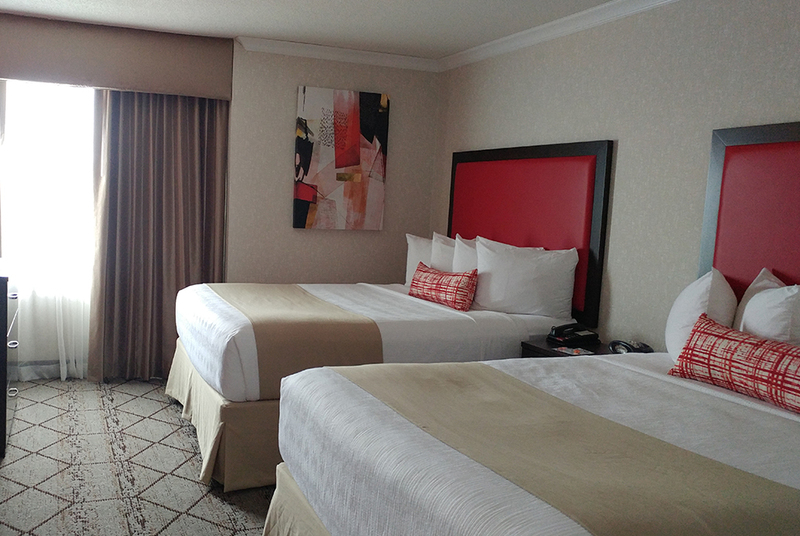 Our check-in time is 3 p.m. and check-out time is 11 a.m. Guests must be 21 to check in while guests aged 16 and under are considered children and stay free of charge in the same room as a paying adult. 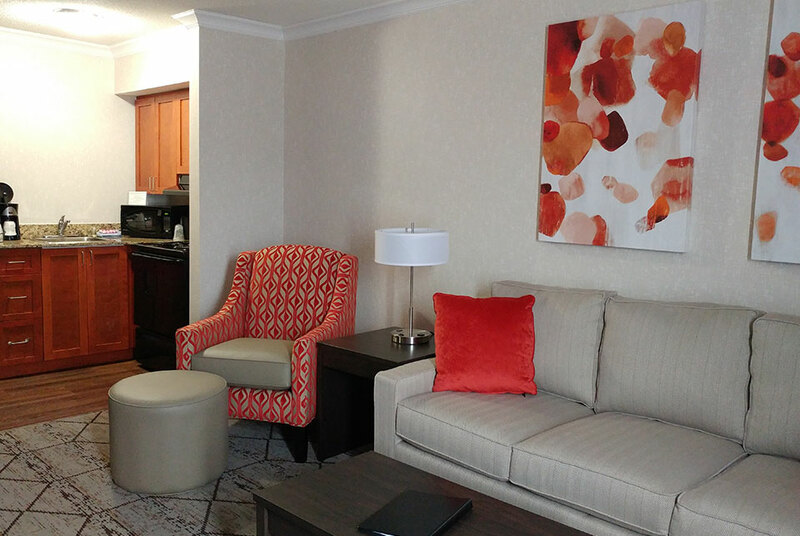 This one-bedroom suite is ideal for corporate clientele and couples who want to have everything at their fingertips. 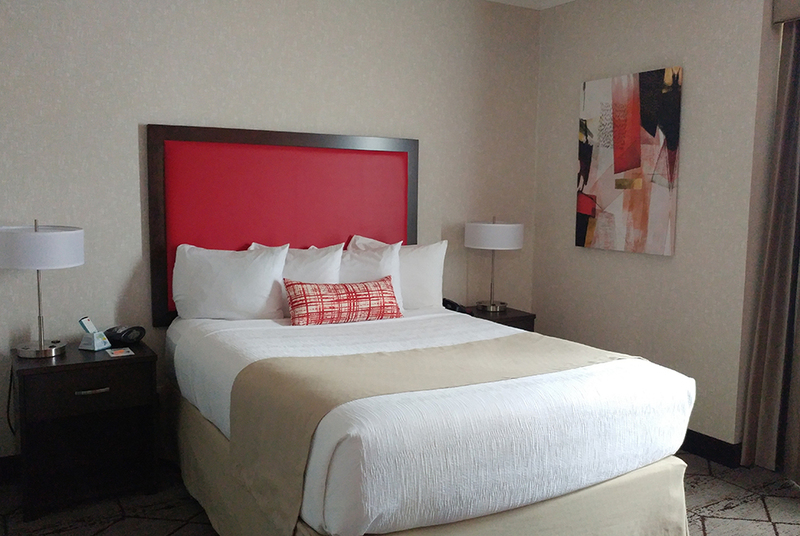 Features and amenities include a comfortable queen-size bed, two 37" flat-screen TVs, a living room with a sleeper sofa, a desk with an ergonomic chair, kitchenette with cutlery and so much more. Offering a full kitchen with a full stove, refrigerator and a microwave, this deluxe suite is perfect for small families, couples or friends. The suite has one queen-size bed in the bedroom and a sleeper sofa in the living room area. Other amenities include two 37" flat-screen TVs, a desk with an ergonomic chair, and a stocked kitchen with commercial quality frying pans, sauce pans, bowls, knives, glassware, cutlery and more. 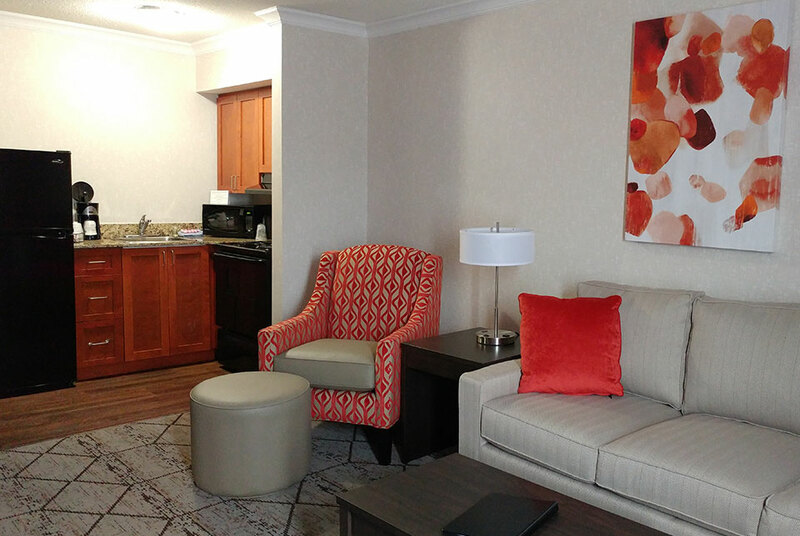 Perfect for families and friends, this one-bedroom suite has all the comforts of a home away from home. It features two cozy queen-size beds, two 37" flat-screen TVs, a living room area, a double-size sleeper sofa, a kitchenette with microwave, range-top stove, mini-fridge and cutlery and plates for four and more. Ideal for those seeking a bit more sleeping space, this suite has a king-size bed, living room with sofa sleeper, a lounge chair and ottoman, a kitchenette with mini-fridge, range-top stove, microwave and cutlery and place setting for four. This suite is only available on the third floor. 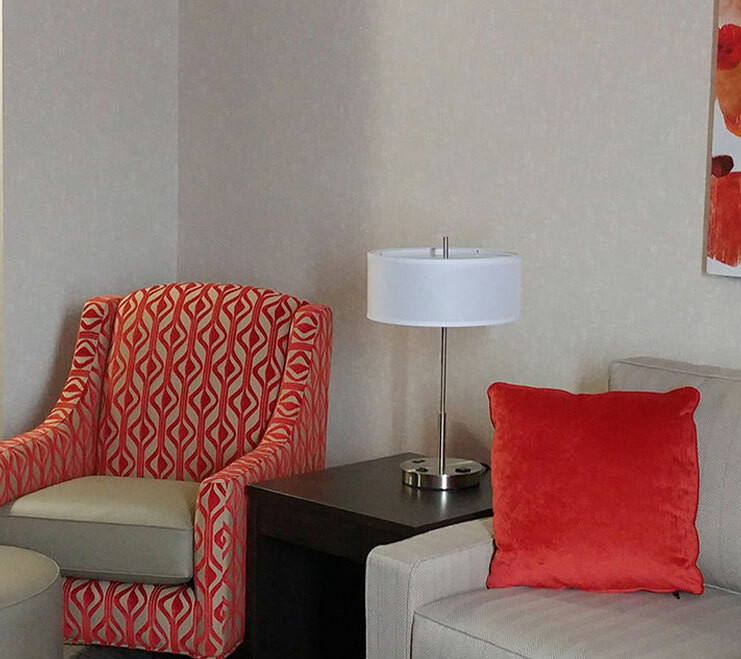 This one-bedroom suite offers guests ultimate comfort and convenience. Some of the deluxe features include a cozy king-size bed and a full kitchen with a large refrigerator, microwave, full stove and stocked cabinets with saucepans, frying pans, bowls, cutting board, cutlery and more. Spread out a little in the living room with a sleeper sofa bed. This suite is only available on the third floor. 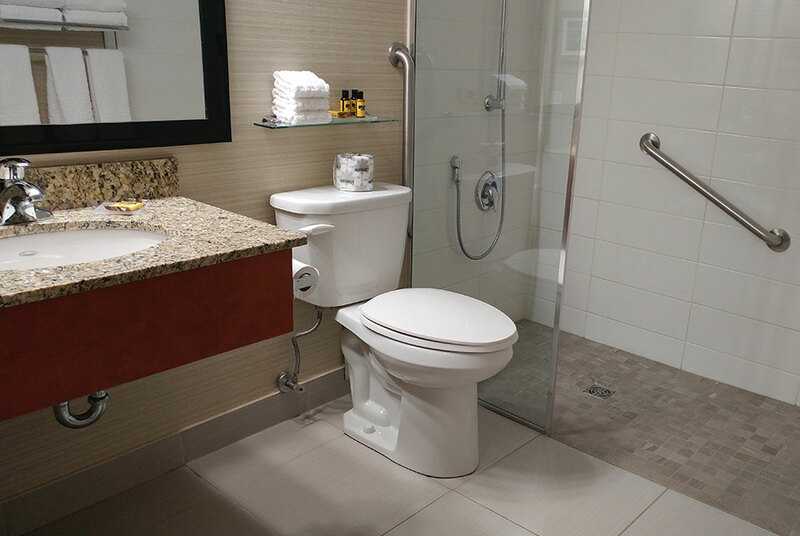 Both of our two accessible suites are on the main floor and have lower electricity switches and outlets, larger bathrooms with walk-in showers, and grab bars. Amenities include two 37" flat-screen TVs, a living room area with a sleeper sofa bed, a kitchenette with microwave, mini-fridge, range-top stove with cutlery and place setting for four guests. 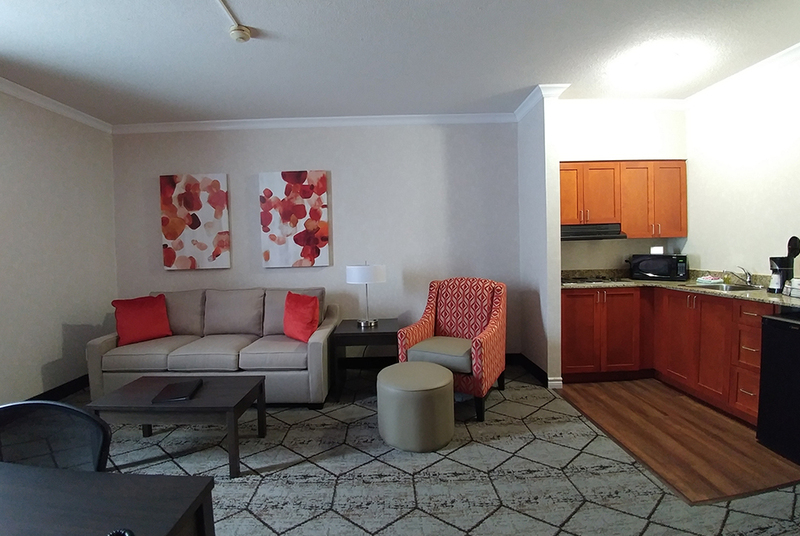 If you are staying in Welland for a longer time, we recommend our Queen or King with Full Kitchen suite for an extended stay. We know that all sorts of circumstances can require a longer stay. Whether you are visiting a relative at the Welland County General Hospital less than a five-minute drive away or if you are staying in Welland for a series of business meetings, we can offer you everything you need. We cater to various groups at the Best Western Plus Rose City Suites. 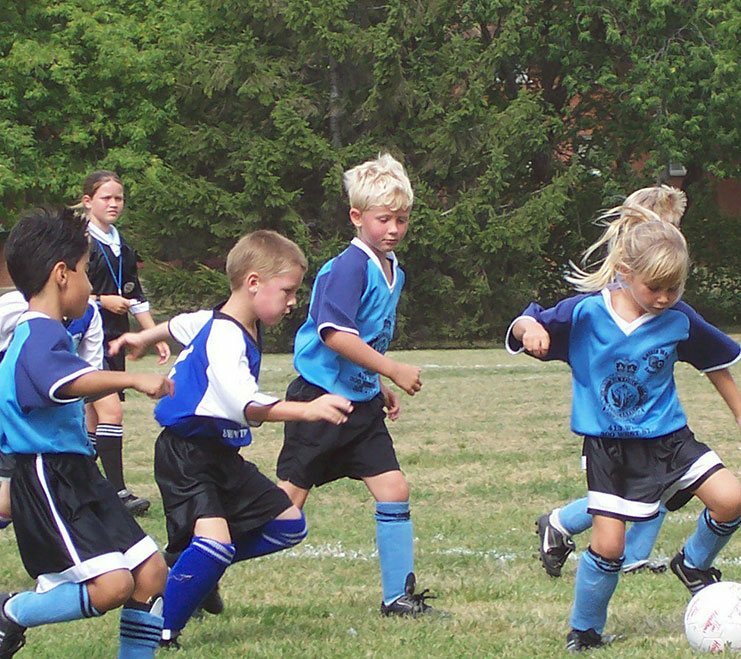 Sports team or colleagues, old friends or a family reunion - we've got you covered. Please contact us directly with the details of your group and group requirements by filling out the form below. Are you Interested in Hospitality Space?